From Britannia Brewing Company in collaboration with Fuggles & Warlock Craftworks and O’hare’s Gastropub all in Richmond comes their “Sea Lion Watermelon Sour”. The beer pours a golden yellow colour with a white head that dissipated quickly. The aroma consists of some nondescript fruits with some mild tartness and a semi sweet finish. The flavour is of tartness, maybe a hint of watermelon but more like cucumber probably coming from the peel of the watermelon with some vegetal flavours. The alcohol content comes in at 4.5%. I did enjoy this beer but it was a bit odd for a watermelon beer. But watermelon must be a very tough ingredient to use. From Hearthstone Brewery in North Vancouver comes their “Tiny Little Tart Golden Sour”. The beer pours a golden colour with an off white head. The aroma consists of mild tartness, tropical fruits and lychee. The flavour is of tartness, tropical fruit, pineapple, citrus, passion fruit, sweetness and a mild malt backbone. The alcohol content comes in at 4% with an IBU of 0. This is definitely a tasty session sour ale. hope you can find some before its all gone. Commercial Description: Kettle soured, then fermented with our hose ale yeast. Next we dry hop the hell out of this beer with Equanot and Idaho 7 hops, both accentuating the beautiful bouquet of passion fruit and citrus. 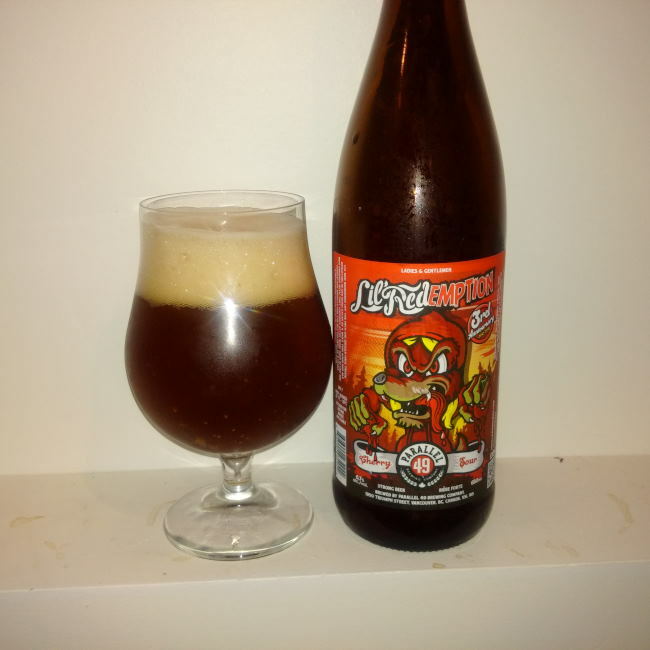 From East Vancouver’s Parallel 49 Brewing comes their 3rd Anniversary (2012-2015) beer the “Lil’ RedEMPTION” cherry sour. The brewery did a cherry berliner weisse called Lil’ Red in 2013 that did not turn out and this is their response to that beer. This brew has been aged in wine barrels for 2 years and then blended with cherries for 3 months. When I cracked the bottle open and turned my head it exploded in a non stop head (She is a lively one). 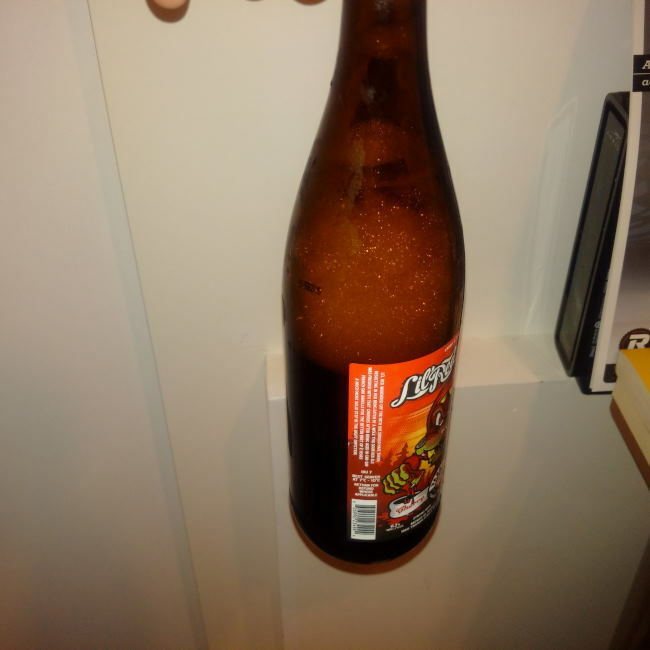 Once the beer stopped gushing I poured it and found it to be a deep cloudy brownish orange colour with a tan head and lots of sediment. The aroma consists of huge cherries, mild funk, oak, mild wine and a big sweetness. The flavour is of cherries, acidity, vinegar, oak, red wine, sweetness and some earthiness. 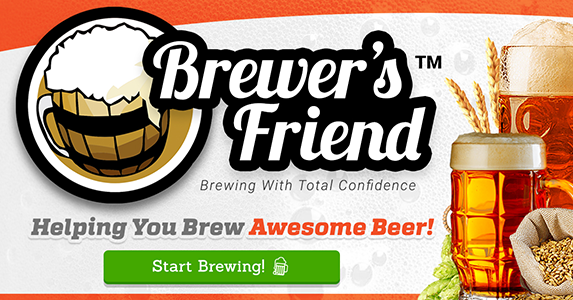 The alcohol content comes in at 6.7% with an IBU of 7. Once the surprise of the explosive head was finished I really enjoyed this beer. There was a ton of depth to it and it did redeem the brewery for sure! Happy late 3rd anniversary! Commercial Description: Aged in cabernet sauvignon barrels with wild yeast and sour bacteria for 2 years and then blended with sour cherries for 3 months. Big notes of cherries, vanilla and cinnamon. Tart, refreshing and full of fruit flavour. 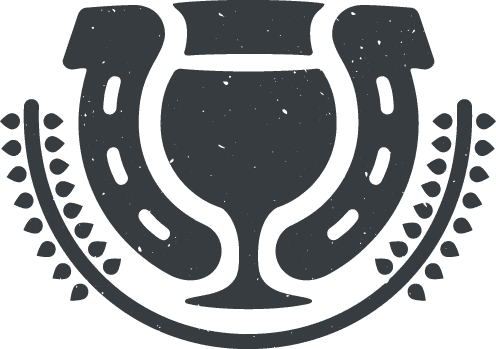 On June 27th 2015 the inaugural Farmhouse Saison & Wild Ale Festival was held at the UBC Farm. This festival was a nice change from your average beer festival in this province. Many of the beer were either one off saisons / sours or rare and hard to get beers. Nothing for sample was a standard lineup beer. The ticket cost $50 plus taxes and got you a fancy taster glass and 4 tokens. The festival had a small amount of tickets sold which showed as there were very rarely lineups and those lineups were only for timed limited beers. The weather was very hot as has been the case for the Month of June and this shows with brown grass! As always I took many photos of the different beers that I was able to sample. There were so many good sours that I did not stray form this style very often. This was probably one of the best festivals that I have ever attended. The heat was brutal for me but being in June you would never have guessed it was going to be 30C in Vancouver (It probably should have rained). If you are looking for just one festival to attend next year then this should be the festival you go to!